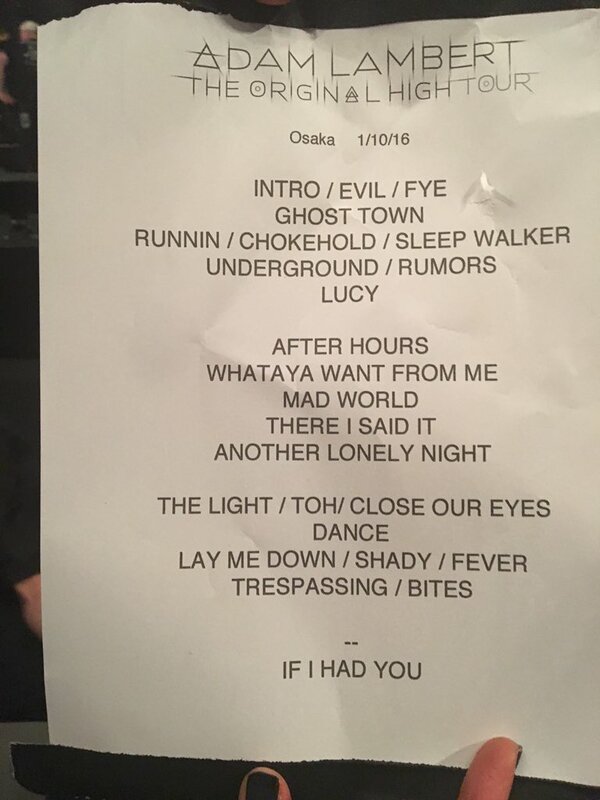 January 10, 2016, Blue Live, Hiroshima, Japan. 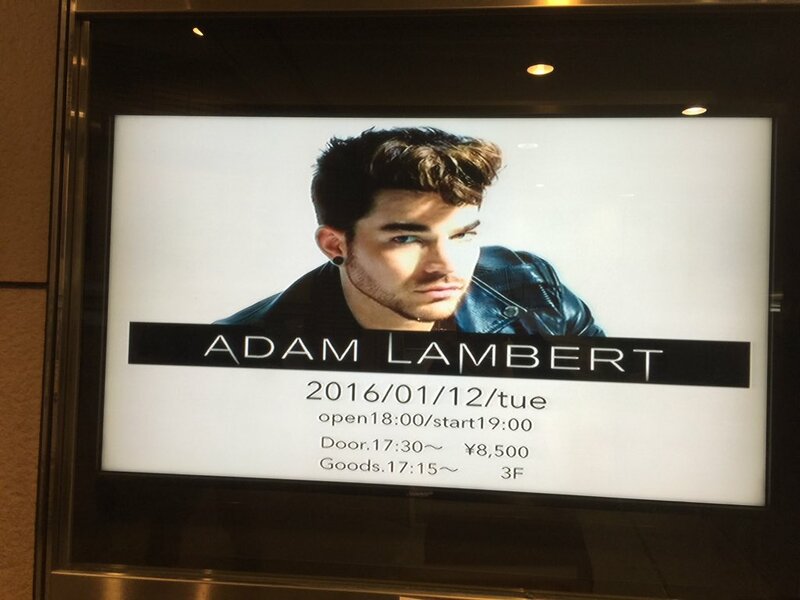 Jan 12, 2016, Namba Hatch, Osaka, Japan.
. @adamlambert's #TheOriginalHighTour dates have been announced for North America!! 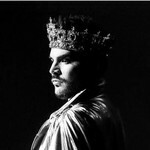 Go to AdamOfficial.com to see them all! January 13, 2016, Diamond Hall, Nagoya-Shi, Japan. 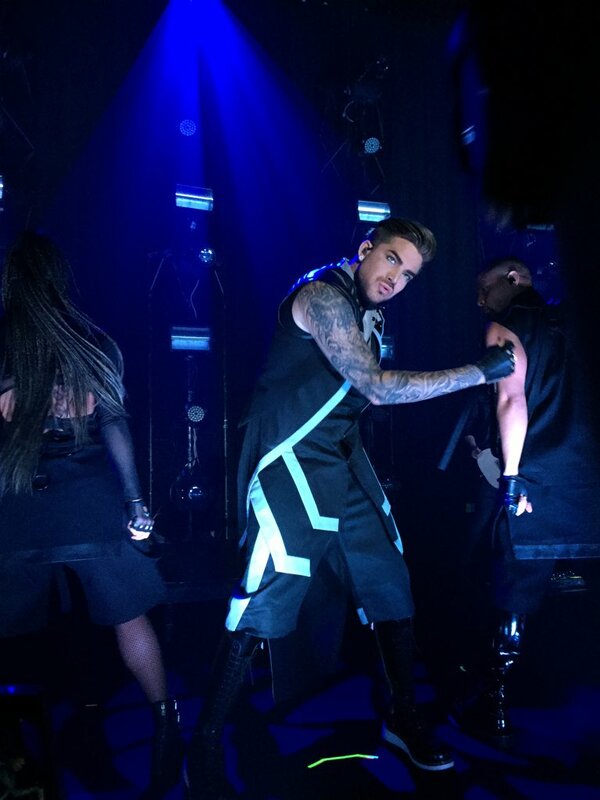 #theoriginalhightour custom @ashtonmichaella and @majestyblack gloves. 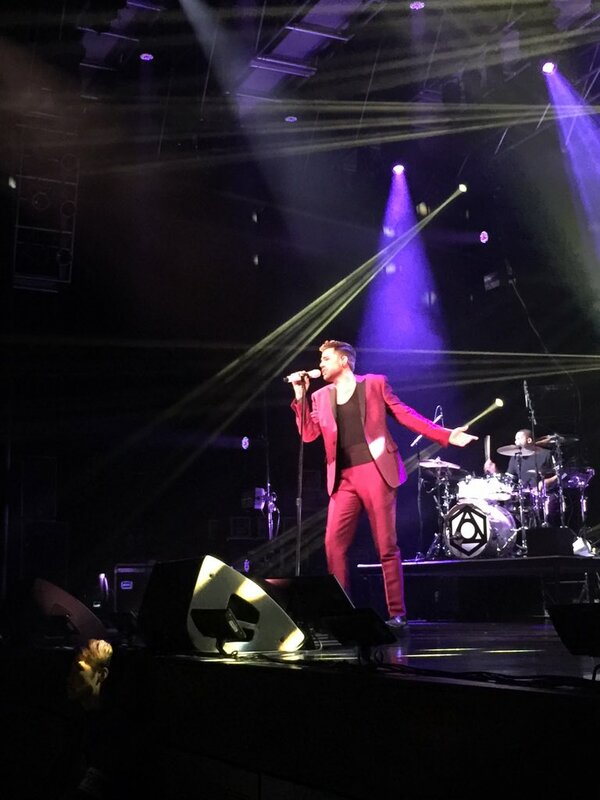 Debut from the popular audition program "American Idol", and then, through the legendary band, a large appointed to the Queen of the vocals, and Adam Lambert that showed a figure which has grown in the latest album "Original High" in 2015. Currently, he in this time, which is also in the midst of solo Japan tour for the first time in about three years, Billboard JAPAN was interviewed. Stage of the "Original high" tour] that the whole show is linked to his different personality, its vivid visual also be included, just entertainment live of enhancement. Fans, of course, it is a must-see stage in order to know the underlying strength of the latest entertainment Shaw of the US (Tokyo additional performances January 15, held on the 16th). His words that stand at the forefront of the US entertainment industry I want you to try to read all means. Look at the PC case that had Adam :( author) and it 's good! --Thank you. May be made ​​in this interview do not we use the PC, so settle down and somehow at hand. 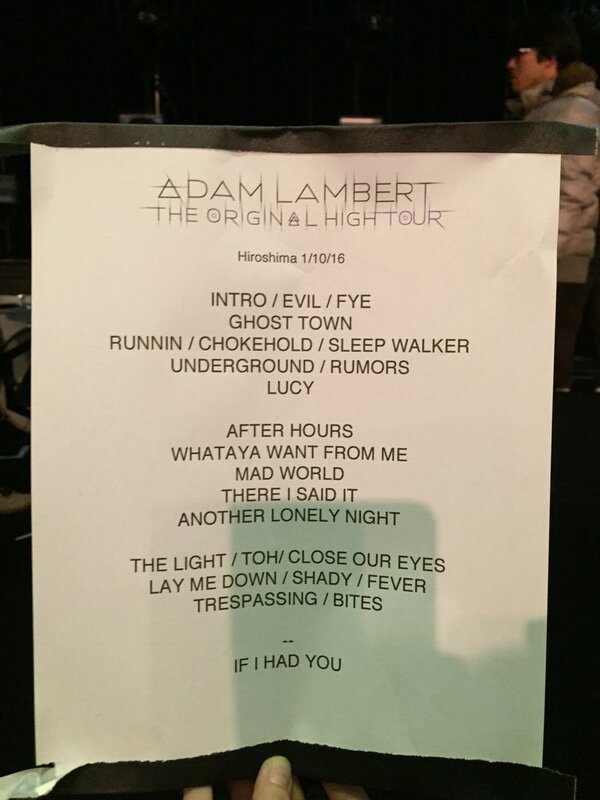 Adam, on the other hand there any such thing as "even during the tour, this is settled that there"? 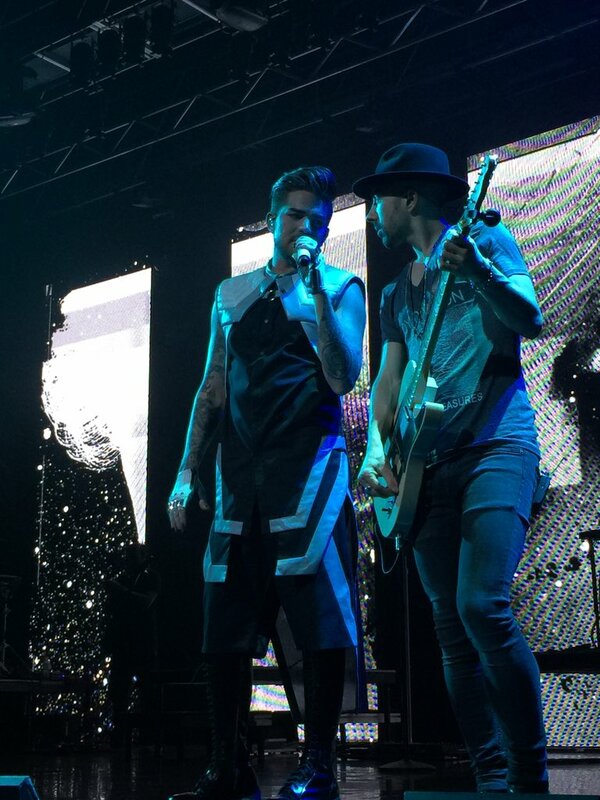 Adam: I mobile phone. The other, and Oke in stuck to the arm by surgery! Addiction much Tteyuu What (laughs). 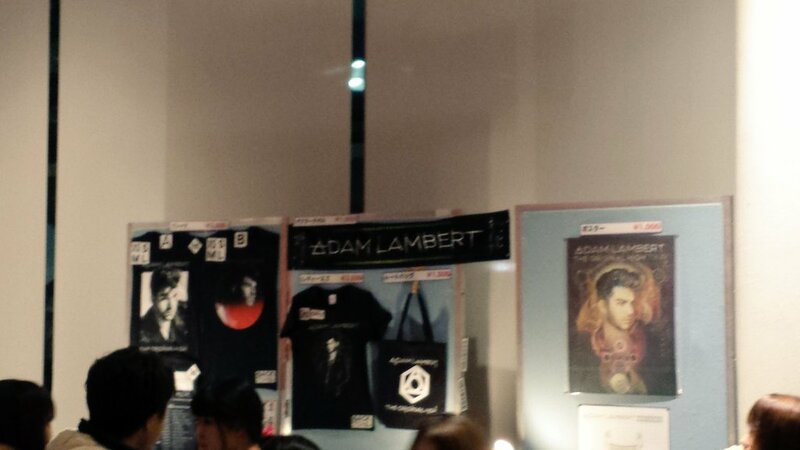 Adam: I really because she can have various things in it one. And to she can also work, and to the game can also be. --OK (Laughs). I'd think that has begun ["Original high" tour] from China of the beginning of the year, or live at the other side did bur is? Adam: China I was was I feel it 's so-called warm-up, in fact, is this tour is not be multiplied by at all time to prepare. Because I'm very ambitious, always "Some I want to do, which is also I want to do" and I'm become I feel it 's, this time gone suffered and timing is of over in the new year from Christmas, I did not take a hard time . But, this time, me people of the team are doing together is really hard, it was perfectly in the form in its favor. It is my own is very proud that. In China, doing first in Beijing, then we are doing in Shanghai arena, where kana feeling came finally out tone. Whole is divided into three parts show, they each represent me of different personality. - How is kind of personality to each? Adam: The first section, if anything dark, has little there is also anger and tension, represents the Toka trouble that would suffer from the inner anyone. In the second section, Heart Toka delicate part, human relationships and about love. In the third section, was and expose I also stupid playfully was part of, it's part of the fun party (laughs). What my show, the first place I think to be the kind of shape. While there is such a strong part and angry part also, in the form of their own also be shown to know that you enjoy. So this show I feel I Na was a good finish. And from each of the sections in the change also visual how to show, wonder if not a Nowak do there also enjoying. - A number of aspects, and that's the sense that, new "Original High" is also, I think you have been in the works that came out a different side with your work up to now. In dark, or rather pieces of calm tone. Adam: Yeah. Also in terms of vocals, it to was often a big way and singing aggressive representation in the album so far. But this time part of his personality's of course a do, even as a vocalist, I thought I I want out so far with the different surface. There is a little more intimate, something like draw the listener, on the side you're listening, Nowak, such as enjoying and feel like singing personally next. I will not sing guy in a loud voice and to sing next? After all, the heart of the problem later. As the current concept of the album, because the lyrics sang the inner ones there were many, wonder if it is not it also appeared in the interpretation of the song. 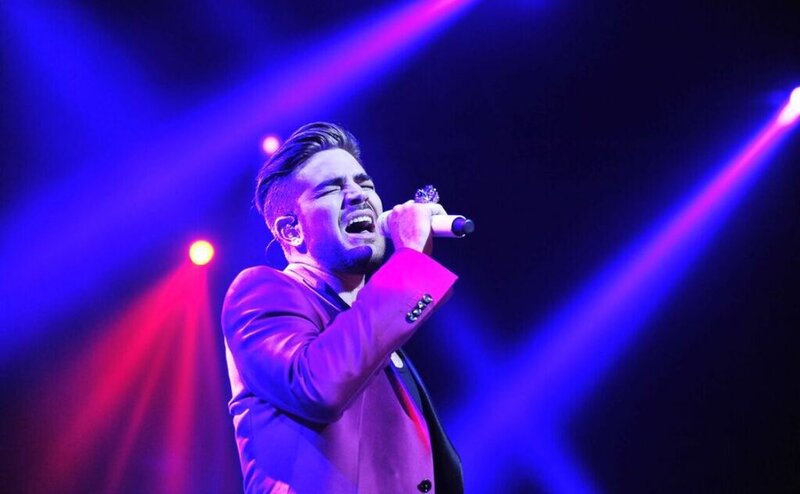 Adam: After it is possible that since appeared in "American Idol" in scene six years, I'm so also in human, even in the music, and recalls "! Yourself but so can do in this voice" Tteyuu I think as I think it was very strong and Tteyuu want to prove that. Of course, I've got to kind of think even now, it 's not feel I will Hikerakaso up there, only the leading role of the emotions that have the "song", with the production of sound in the mood making, it is a more subtle I wonder if now can concentrate as a singer in the representation. I think it is and that really is good for me, after also was greater impact of that direction to me pulled went to (producer) Max Martin. Let's show a new one in this kind of tone Toka approach, it became the wind that is, I is also thanks to the Max. - Max Martin, and at the same time really is a global producer, but it is not the type of person that much himself standing in the table. Adam: Yeah. I think it's where their good. It 's not celebrity-oriented, if you are thinking the only really making the music, trying to become the force of the artist. that itself is famous, I do not where he is aiming. On the contrary, if it was people such as those motivated by ego, I think I was unreasonable. People who are really doing just love for music. Whether Nowak listening to be able to a lot of people and connect if the music that was made in love with it, I'm he knows. I think it's the place where his superior as a producer. Certainly I'm a person that does not come out too public, so as not the case when saying very or shy to say, really normal, and really calm person. To there is also a sense of humor, to some places a little ironic (laughs), I do people really nice but there is also that it has met the family. (Which is another one of the producers) shell back be the same, you do not come out too much face here and there I'm famous producer. But in Try a person with a very talented met, it kind of part is common. - You want it does not run out of hear, finally, please tell me if there is a project and future plans that are underway now. Adam :( LOL). Like not let me rest (laughs). - I think you also when time to rest in order to be creative is required (laughs). 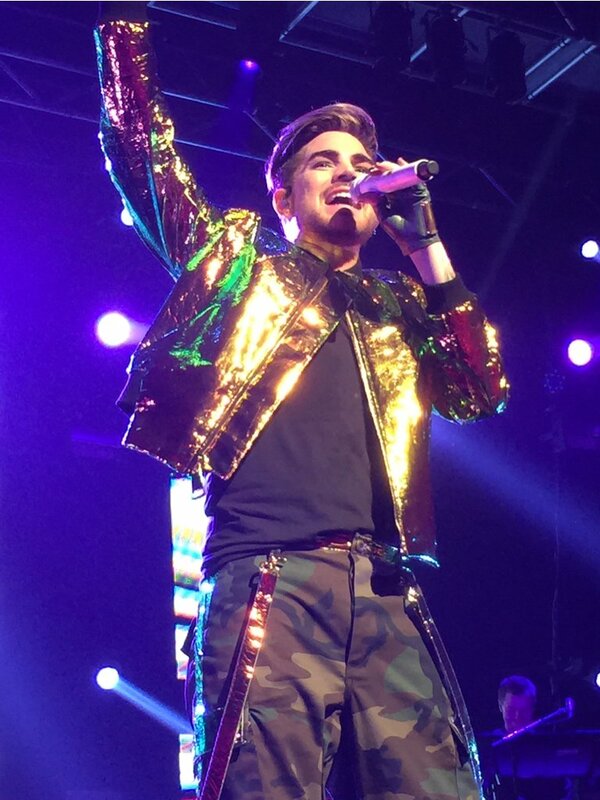 Adam: I'm so. I'm sure I'll think she (manager) is also me know (laughs). But really, in order to create a new art in evolution, rather than necessarily Tteyuu from the next to the next, to learn the need for time Toka look back time to think even me.